If you want to overwrite the template of the plugin, you can do it following a few steps. 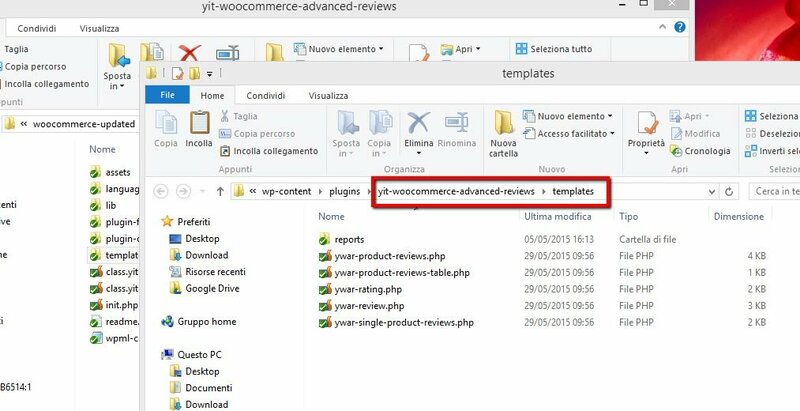 Go to the yith-woocommerce-advanced-reviews plugin folder, and go inside the templates folder. Select the file you want to overwrite and copy it inside the “woocommerce” folder of your theme (you will have to create the folder if it doesn’t exist).